 We are passionate about helping people move well, especially our fellow crossfitters at Off the Grid, which is why Ryan Mullin is partnering with CrossFit off the Grid to offer CrossFit Movement services, at the box. This movement analysis will help athletes recover from an injury by fixing aches and pains during high intensity movement. It will also improve performance by locating and attacking weak spots that are causing problems and pain. Ryan lives in Washington Township NJ with his wife Roseann and 2 sons Ryan and Patrick.  Ryan has been a member of Crossfit Off the Grid since 2013 and has been working as a movement professional since 2004 helping a wide range of people with injuries get back to doing the things they love, to the best of their ability. 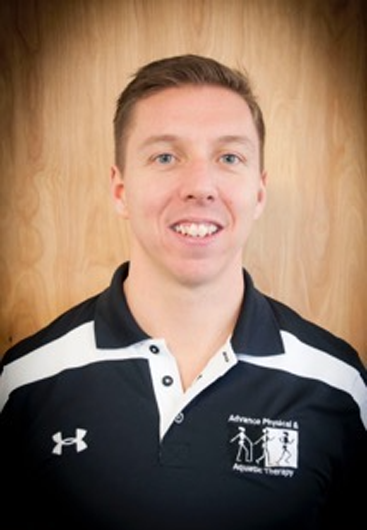 Ryan has a passion for studying how well people/athletes move and helping them perform at their best. His mission is rooted in a belief that healthy movement is the key to optimal performance in any aspect of life and that movement IS the best medicine.